This week the guys try to game and talk. 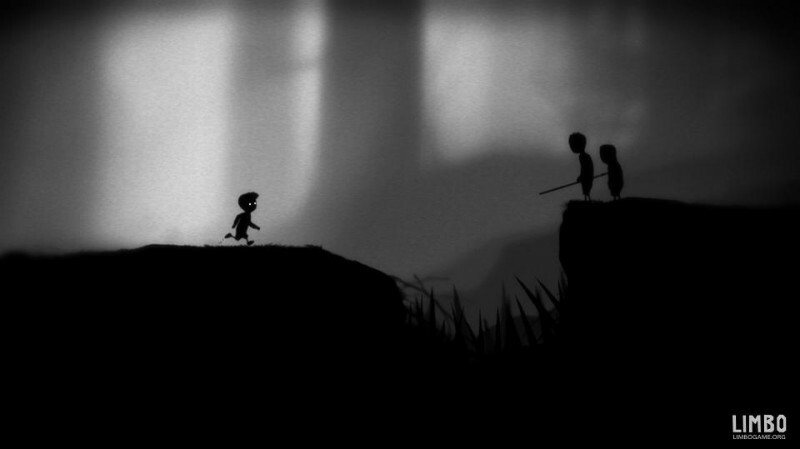 Limbo was released to they play that while talking about the games they have been playing and want to play. Quick update on San Diego Comic-Con – The biggest nerdgasm on the planet. Some impressions of Limbo, while they play. They discuss the Summer of Arcade. They discuss the ending of Alan Wake – Spoilers ahead with time mark during the podcast. Remember the guys will be at Wizard World Chicago representing Extra Life, so please, stop bye and say hi.